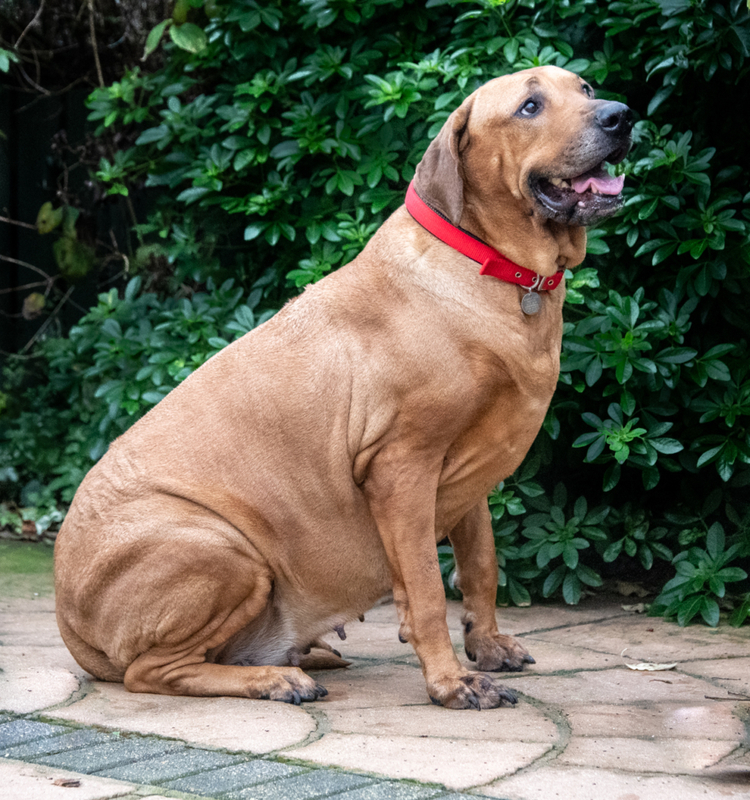 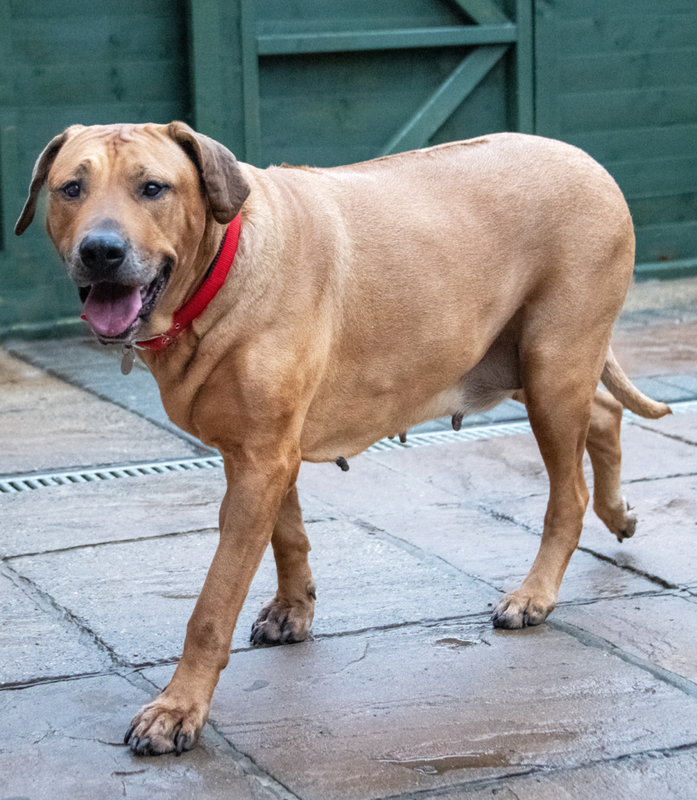 Lexi is a large eight year old Rhodesian Ridgeback cross. 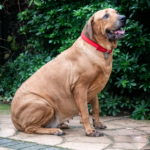 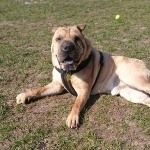 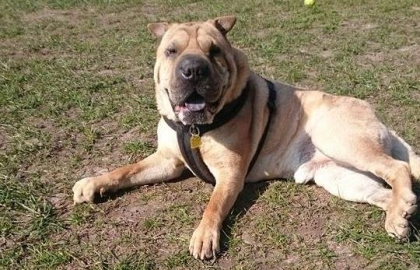 She is a gentle natured giant, who is friendly but likes other dogs to respect her space. 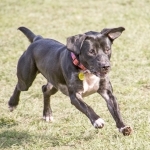 She would like a home of her own.